Athletes in Action’s successful outreach web site has been retooled for the Summer Olympics. With a new look and testimonies from some of this year’s olympians, AIA is hoping to expose the estimated 4 billion worldwide spectators to the gospel. 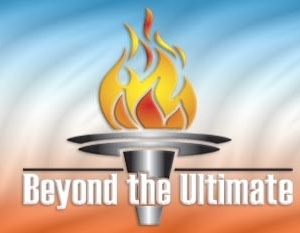 Help spread the word on your personal blog or Web site by linking to www.beyondtheultimate.org. Campus Crusade has also recently expanded the number of discipleship materials available in the Training and Growth section of www.ccci.org.? Check out the Transferable Concepts and other classic CCC resources. While you’re at www.ccci.org, read about the exciting happenings from summer mission projects around the world. This entry was posted in Online Resources on July 3, 2008 by Karl.